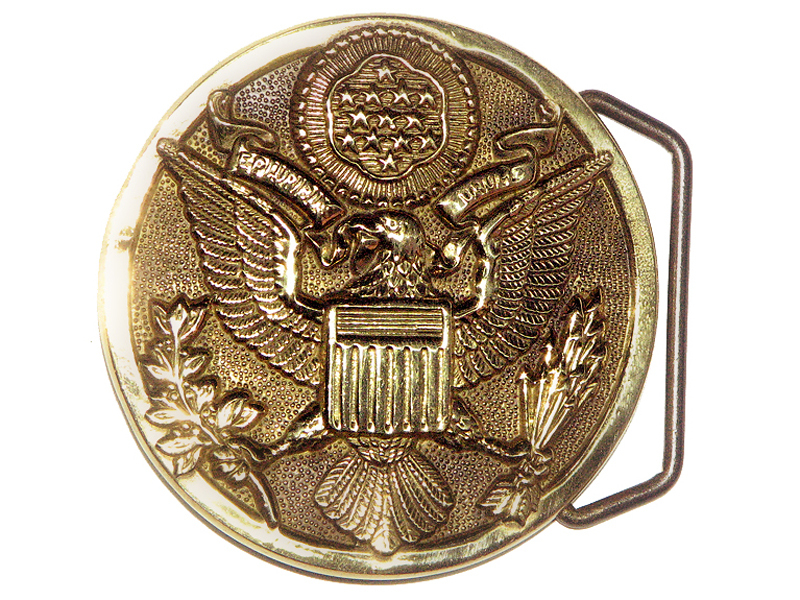 This is a Solid Brass Belt Buckle. 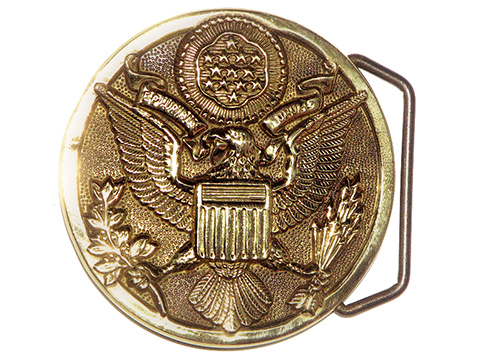 This buckle features the US Eagle as used in government department insignias. I am told it is the insignia of the civil service. It was made by Baron Buckle Co. and dates to the early 1980's.